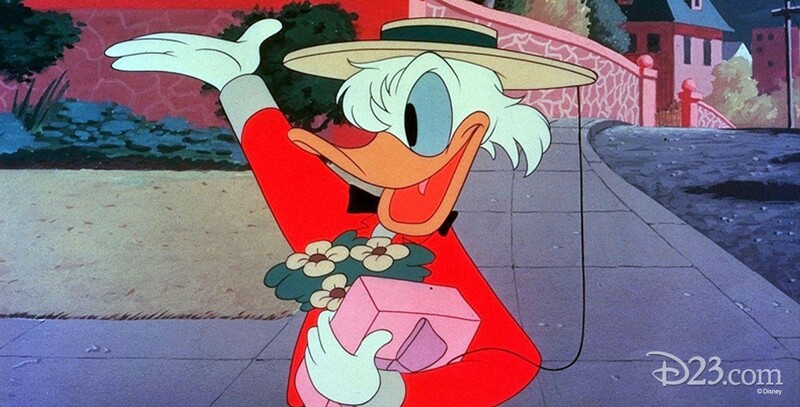 Crazy Over Daisy (film) Donald Duck cartoon; released on March 24, 1950. Directed by Jack Hannah. When Donald attempts to get revenge on the chipmunks for wrecking his bike on his trip to Daisy’s house, she scolds him for his cruel conduct.